I’ll just say it outright – I finally get the hype! This colour scheme of this palette is so perfectly planned, offering countless looks to create! 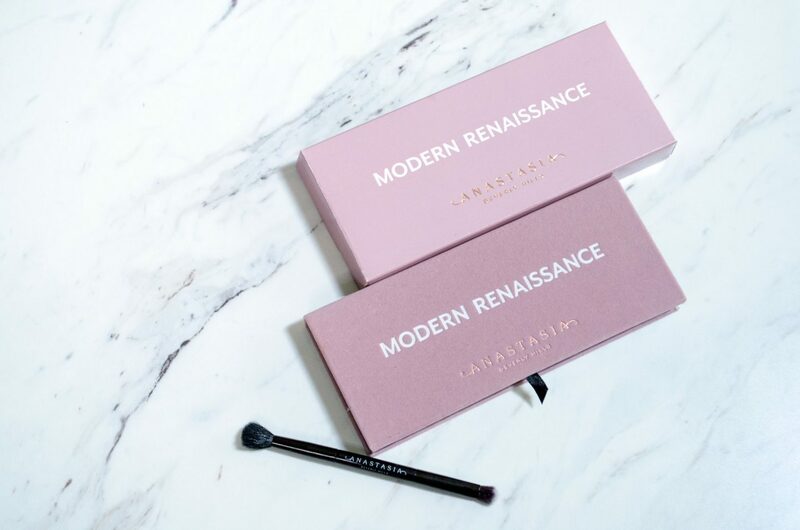 From neutrals to bolds, Modern Renaissance features a wide array of options. 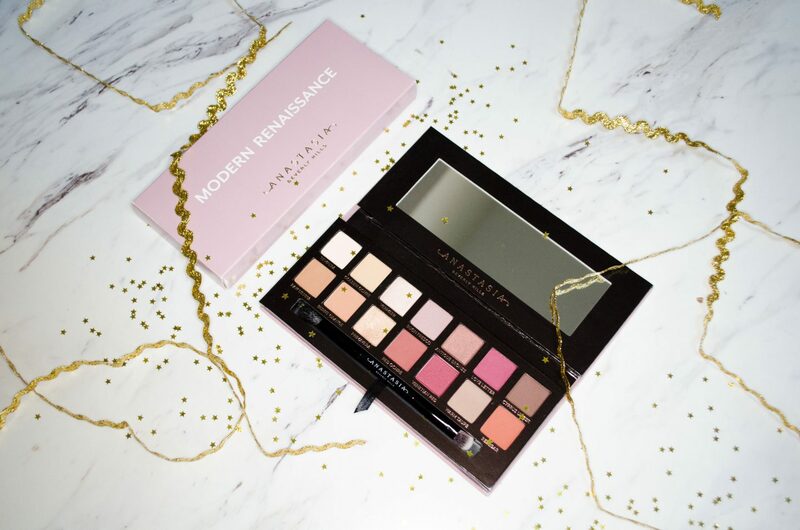 Whether you are a beauty newbie or a makeup artist, I really think that this palette is a great tool to create a wide array of looks. This palette also comes with a double ended brush, which I’ve really enjoyed using lately. With one fluffy, blending end and a small dense, smudger on the other end, this brush is great to create perfectly blended looks! 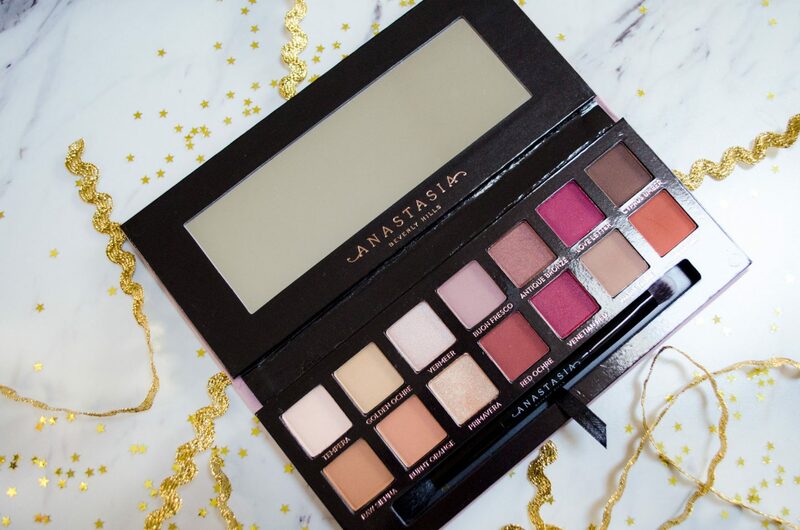 What sets this palette apart is definitely the rich warm, berry tones. These shades are feminine, yet fun and creative. The collection is perfectly curated. Neutral essentials and warm bolds, there is a bit of everything in this palette. 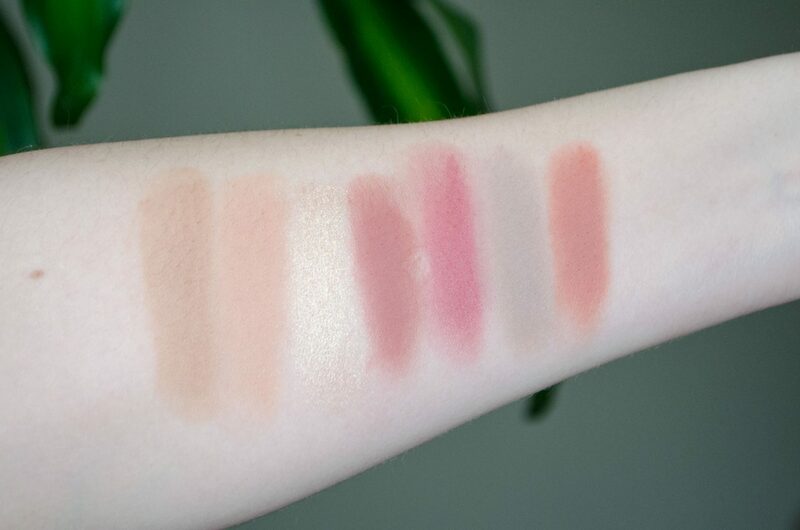 This shade range does scream fall and winter to me personally, but I have found some great ways to incorporate it in my looks even as summer approaches – keep tuned for a post featuring some looks created with this palette! 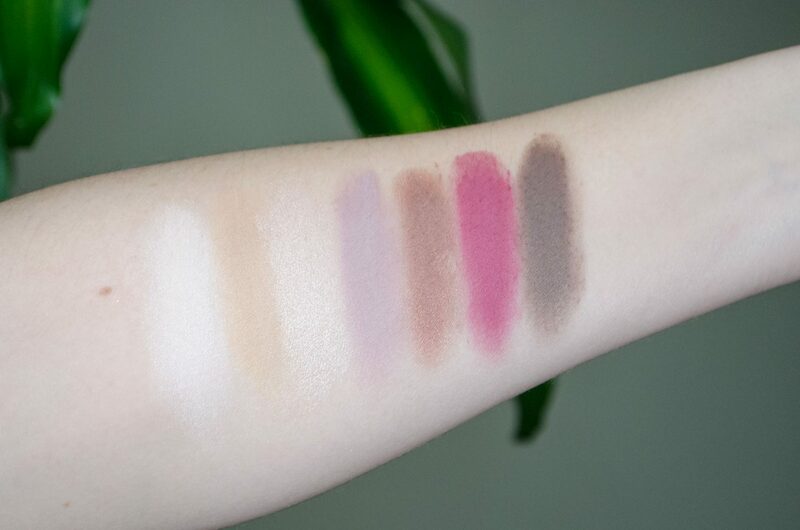 It can often be difficult to find a palette that works well on it’s own, without the addition of more shadows, but this palette truly does it all! I do not find myself reaching for more colours when I use this palette, it has everything I need from highlight shades, transition shades. With a good mix of shimmers and mattes. One thing I heard about this palette is that there is a lot of kick up of product in the pans. This is definitely true. There can be fallout off of my brush because the shadows are quite loosely packed, meaning they are not dense. As long as you tap off your brush and dip into the pan with a light hand, this can be easily avoided! The shadows are quite pigmented even when used lightly. This palette has inspired me an awful lot since adding it to my makeup collection. I’ve created lots of looks lately I’m in love with! And I can’t wait to continue to use this palette to create even more looks in the future! Do you have this palette? What are your thoughts on it? 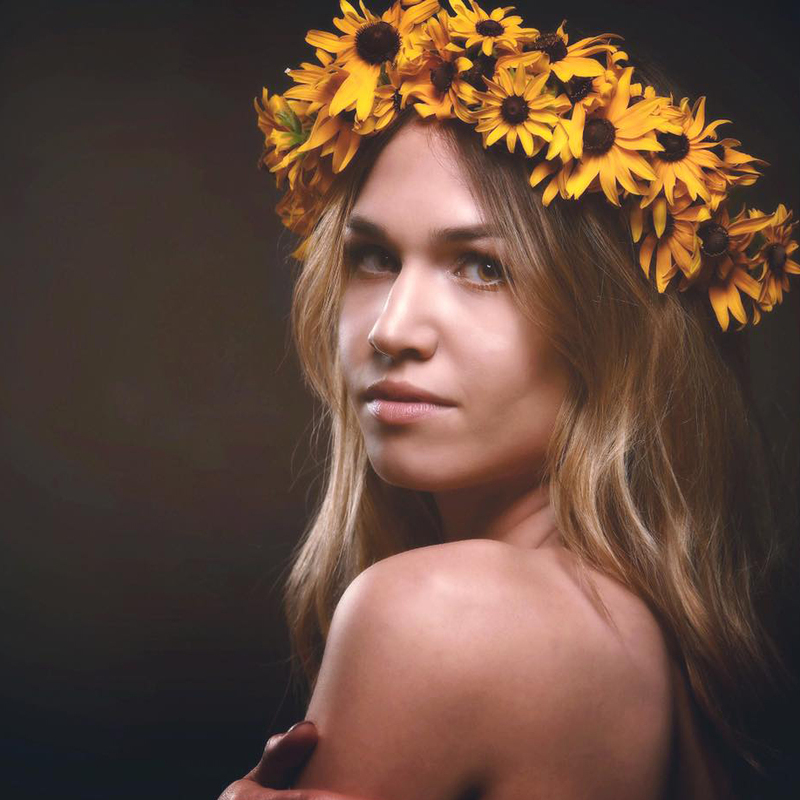 Do you love it just as much as I do?